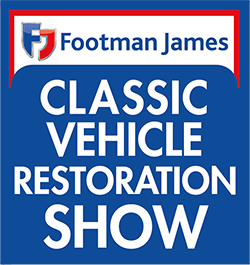 So, if you own a classic vehicle and you fancy seeing it on display at our show, download, complete and return a form to us as soon as possible so that we can reserve your space. 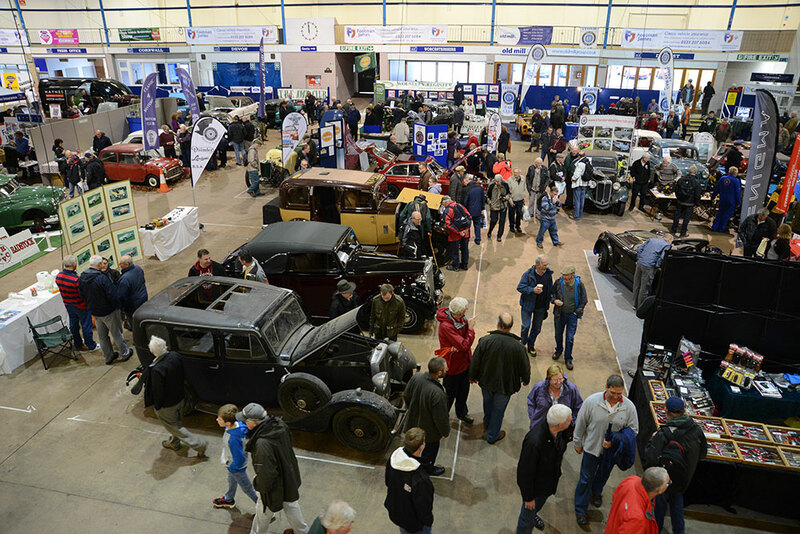 If you’ve a keen eye for a bargain, you’re in for a treat this year – the Automotive Garage Clear-out is coming to the Classic Vehicle Restoration Show and visitors will have the opportunity to browse pre-loved automotive bits and bobs in a good old fashioned car boot-style sale on the Sunday, November 4. 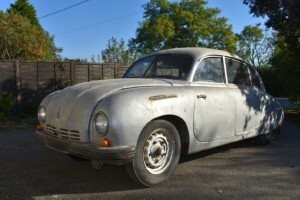 Should you wish to downsize your own collection of parts, spares and general odds and ends while making a few quid into the bargain, why not fill up your car and bring them along? 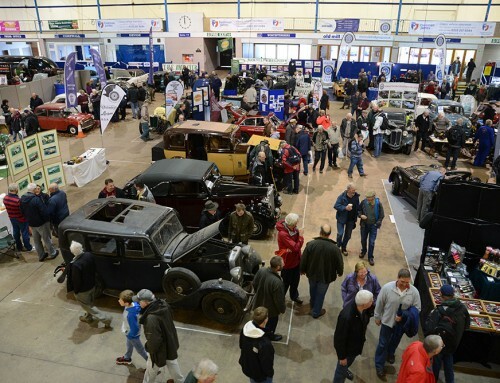 You will be able to put them in front of thousands of classic vehicle enthusiasts and restorers looking for that missing piece at one of the largest classic vehicle shows in the south west. 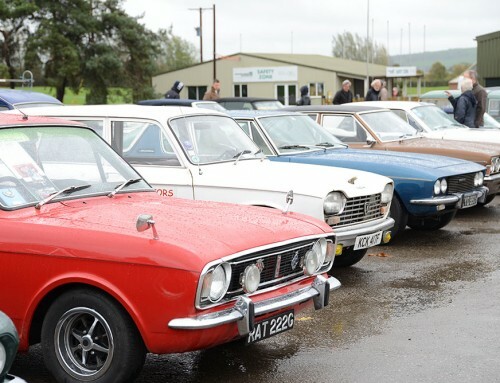 Often the last ride-out before tucking up the classics ready for winter hibernation, the Classic Car Park at the Restoration Show is one last opportunity to get out and about in your pride and joy. 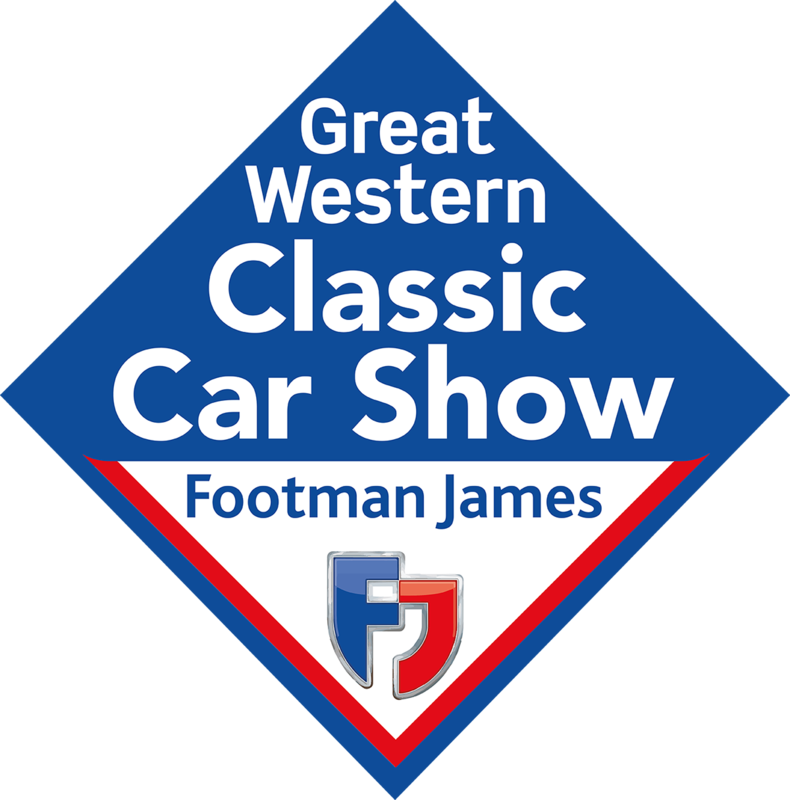 This area of the event is a definite highlight; you’ll often find photographers, journalists and enthusiasts alike mooching through the rows upon rows of vehicles at this classic mecca! 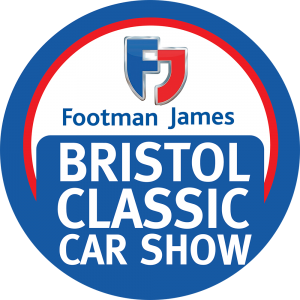 Drivers can enter the show for just £5 (tickets only available on the day). 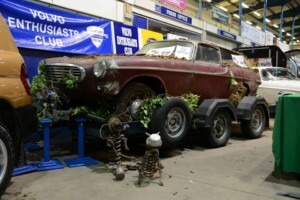 Remember, all those who park up are automatically entered to win a variety of awards and prizes each day. 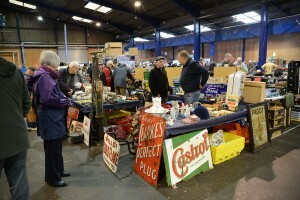 The Exmoor Hall (the hall next to the Main Hall) is home to Charterhouse Auctioneers and Valuers for the weekend. 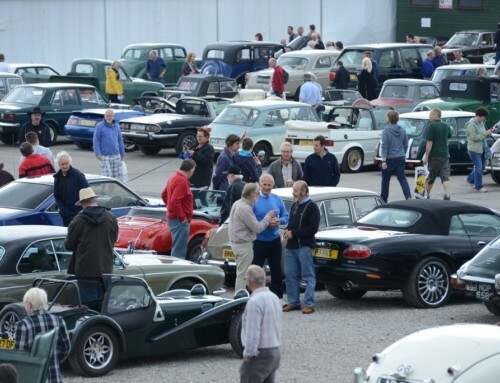 There are often as many as 100 lots to go under the hammer at the show, and there is guaranteed to be something to suit all tastes, interests and budgets. The hall is open to all visitors on the Saturday for viewing free of charge, but if you fancy a look on the Sunday, or perhaps you’ve seen a lot you want to bid on, you’ll need to buy a catalogue from the Charterhouse staff before you go in. 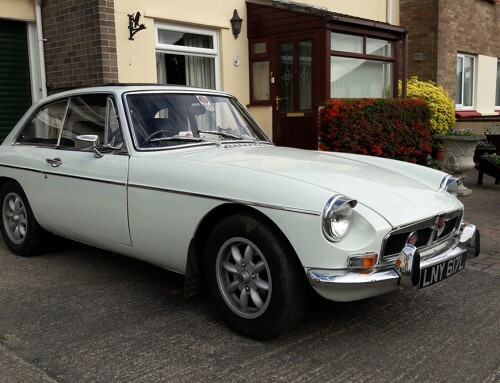 A catalogue gains entry for two adults, and they cost just £10 each. 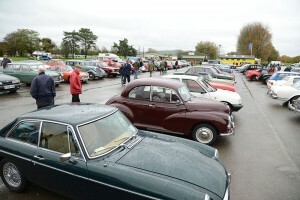 Look out for more information on the lots for sale in the run up to the show. A full list can be found on the Charterhouse website.